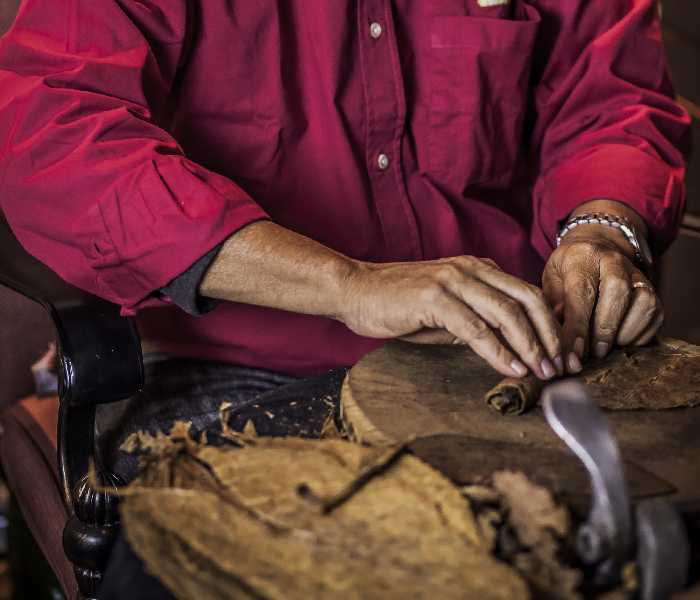 Imagine that each and every Cuban cigar you will ever lay eyes on is, as it always has been, made completely by hand. 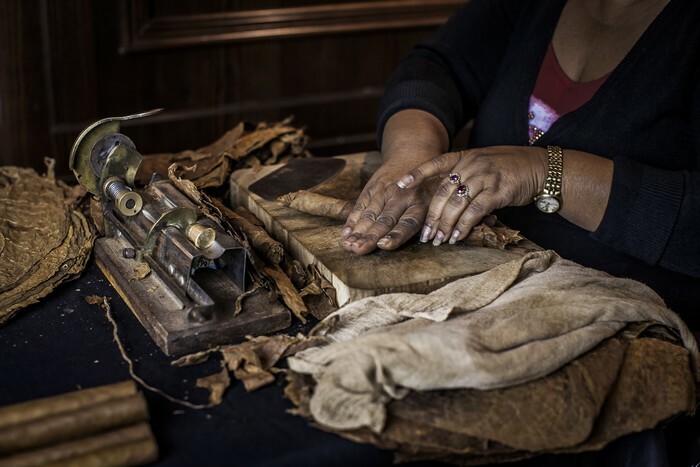 Totalmente a Mano – Totally by hand is one of the most important attributes of cigar in general. Every smoker will know that the craft of a torcedor or torcedora can never be matched be any machine. After the first Spanish expeditions to the New World, in 1492, the stories they came back with spoke of, amongst other new and exciting things, the indigenous people that used to smoke big rolls of plants that gave out a fragrant aroma. Not before long, the tobacco growing and smoking customs became a part of civilization as we know it. 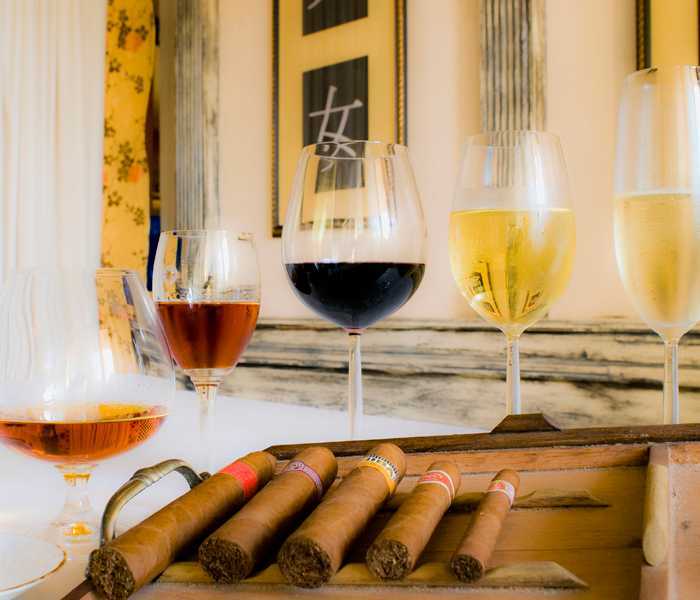 The first cigar factories were opened in Cuba in the early 1800s and to this day, cigars are the island’s leading exports, shipped by millions around the world. 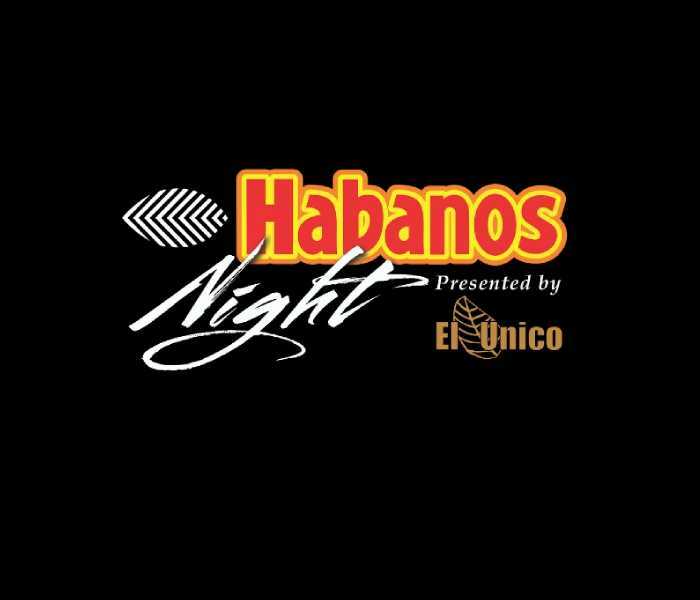 Every year, around 100 million premium cigars are handcrafted in Cuba. Following centuries old techniques, the tobacco grown in Cuba is truly special and different from any other kind of tobacco grown anywhere else in the world. Procedures are very elaborate, from planting to growing the tobacco plant up until the period when each leaf is manually harvested. After a few more procedures of drying, fermenting and sometimes aging the tobacco, it is then when this is ready to be rolled in what we know as a havana. This is the moment where a torcedor or torcedora really shows his or her craftmanship. They say that this job is truly an art, a craft that is not taught in any school, but is transmitted from one generation to another. This is considered a natural talent, a time-honoured craft. These days, most torcedors are women. The rolling process itself is, in a way, pretty standard as the rule is combining all five different types of leaves into perfection. Firstly, the binder leaves are laid out, following the combination of leaves that form the filler. The filler bunch is carefully rolled into the binder and a cigar starts to take shape. After being pressed for about 30 minutes or more, the torcedor will take the softer, moister and already prepared capa leaf and roll it on the bunch. 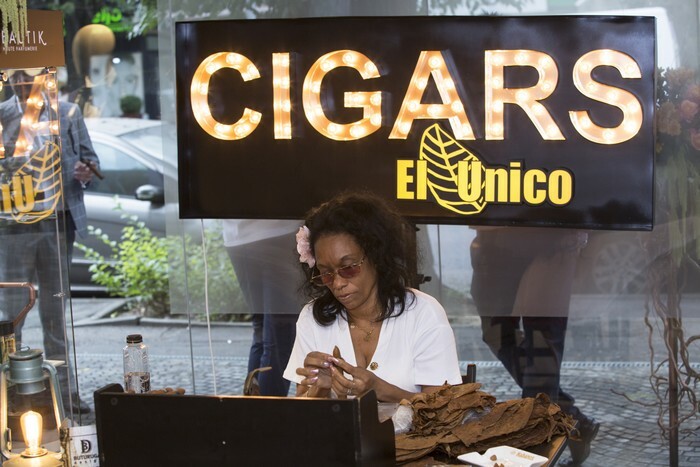 The final touch is the “cap”, a small piece of leaf designed and placed to hold the leaves in place and to close up the opening of cap of the cigar. All of this is also done by using goma, a natural, odourless and tasteless glue. 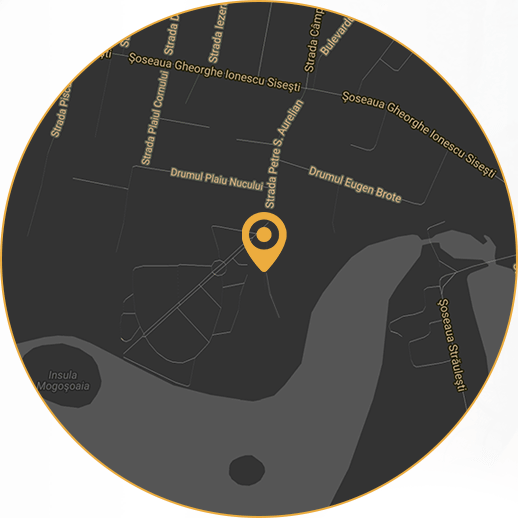 The rapidity, agility and grace with which the torcedor handles this entire process is what genuinely makes the difference at the end of this process. Watching a torcedor roll a cigar is a show that will captivate you, based on a craft perfected years and years ago brought to us by the gifted and one could say, magical, hands of a torcedor. You can catch a glimpse of this amazing art in the video below and do not hesitate to contact us if you like to have your own torcedor at one of your events.